 Grey County Council met on Thursday, January 24 at 9:30 a.m. in the Council Chamber. The council meeting was immediately followed by a session of committee of the whole. A recording of this meeting can be found on the County’s YouTube Channel.